Randstad, a global HR company, celebrated their 50-year Anniversary in 2010. 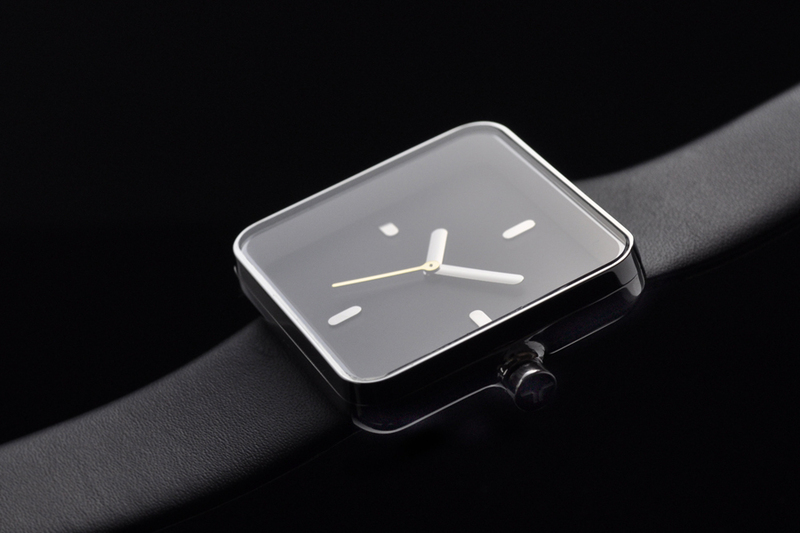 To thank their personnel, for their focus and determination we got commissioned to design and produce a watch. 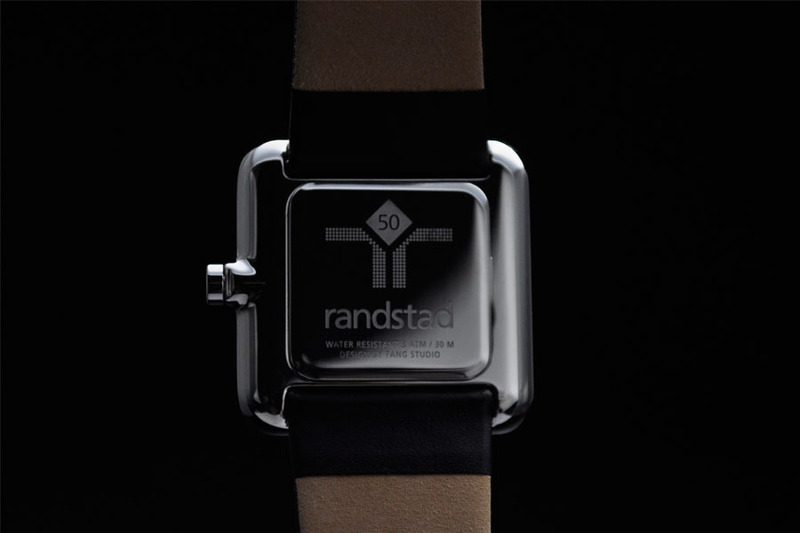 Just like the people at Randstad, the watch is stylish and contemporary. 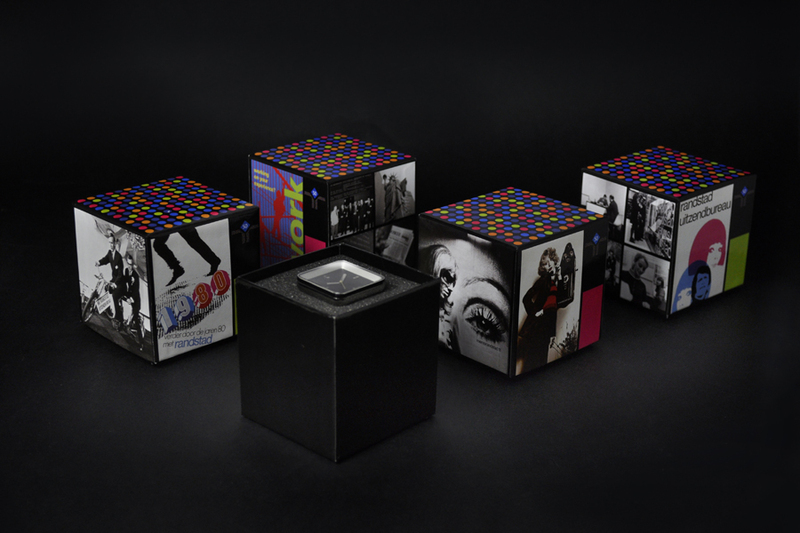 The four different gift boxes display the story of the company’s 50-year history.